Global temperatures are rising at a record pace, edging nearer a ceiling set by some 200 nations to limit global warming, and the human body is more sensitive to heat than previously thought, a University of Hawaii at Manoa study found. London: Deadly heatwaves are more lethal than you may think. They kill in at least 27 ways, from blood clots to leaking guts, putting millions of lives at risk, scientists said on Thursday. "Dying during a heatwave is like a terror movie with 27 bad endings to choose from," Camilo Mora, the study's lead author, said in a statement. "It is remarkable that humanity overall is taking such a complacency on the threats that ongoing climate change is posing." Heat kills people in a variety of ways, from the damage of cells to the leakage of intestines and blood clots that can lead to heart, brain, liver and kidney failure, the study said. Rising heat is underestimated as a threat because it is an invisible, hard-to-document disaster that claims lives largely behind closed doors, experts told the Thomson Reuters Foundation in September. 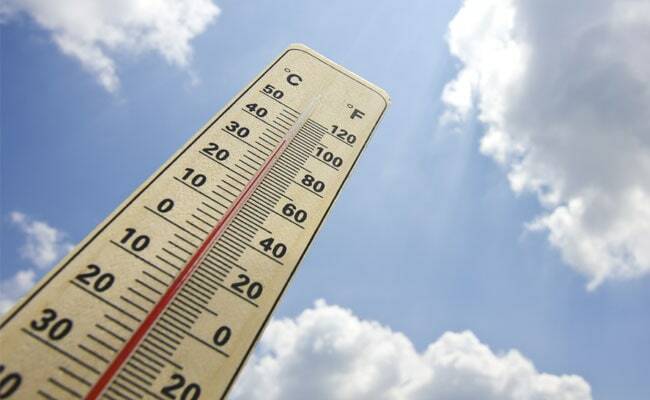 Victims - many elderly, very young, poor or already unhealthy - often die at home, and not just of heat stroke but of existing health problems aggravated by heat and dehydration. Rising heat is a severe threat in regions from South Asia to the Gulf, and countries from Russia to the United States. Over the last 30 years, increasingly broiling summer heat has claimed more American lives than flooding, tornadoes or hurricanes, according to the U.S. National Weather Service.